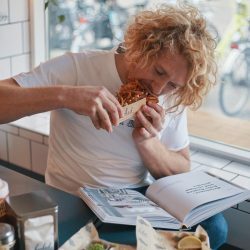 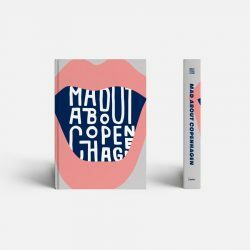 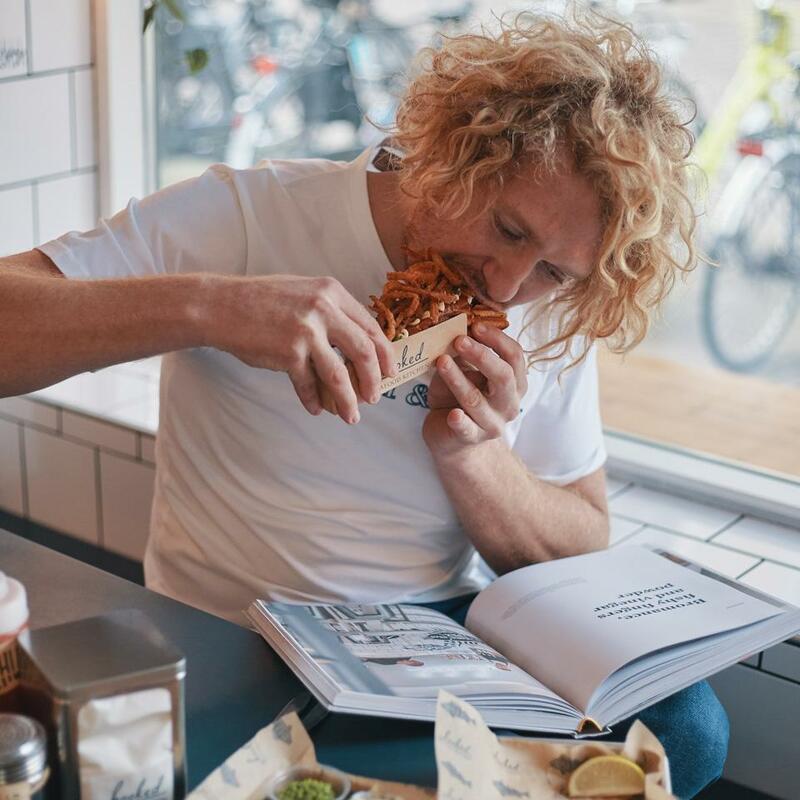 A big fat coffee-table book for anyone living in Copenhagen (or in love with it from afar) who considers themself a foodie. 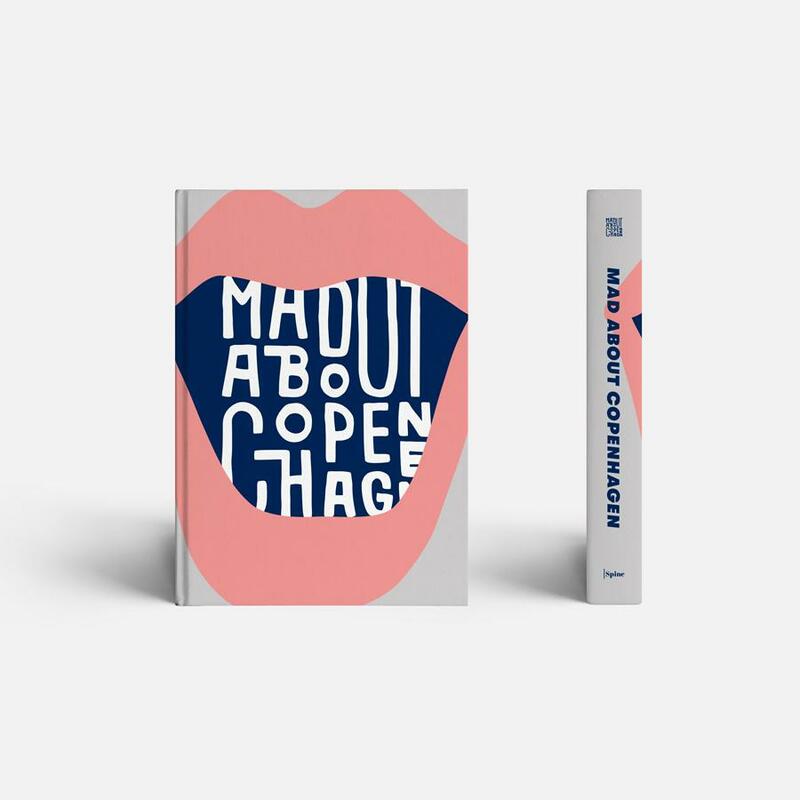 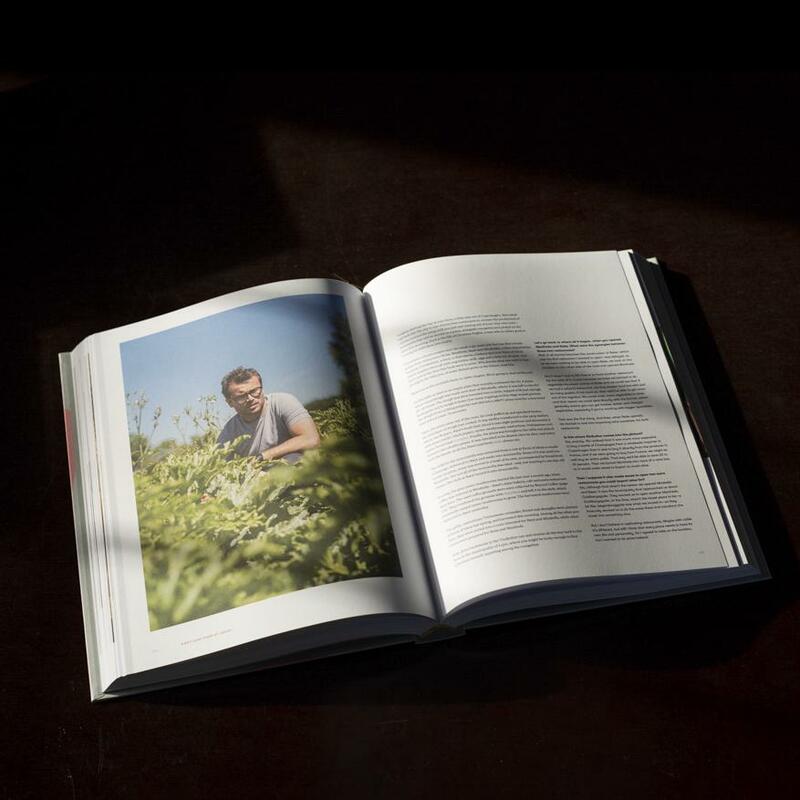 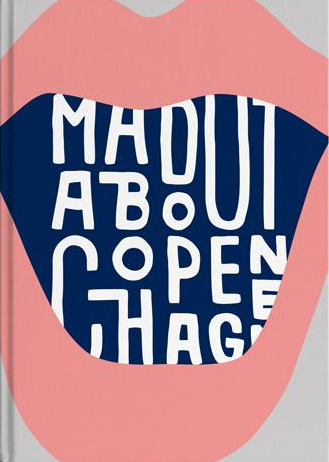 Mad About Copenhagen celebrates the madness of Copenhagen’s food scene via portraits, personal stories, essays and a few recipes thrown in for good measure. Lay it proudly on your coffee table, curl up in bed with it, read to your grandchildren, or use it as a hipster prop for all your future Instagram posts.